Governor Rick Scott has signed two education bills making changes to teachers unions, public colleges and universities. The proposals were among the top priorities for Senate President Joe Negron and House Speaker Richard Corcoran. The House’s proposal includes language further expanding the corporate tax scholarship program which provides money for students to attend private school. It could also jeopardize the existence of teachers unions, requiring local ones to get half of potential members to pay dues, or risk decertification. “It’s inconceivable that you’d have an organized union that wouldn’t have the support of 50 percent of its people," said House Speaker Richard Corcoran in defense of the language. The FEA, the state’s largest teachers union, disagrees. The Republican-led legislature has floated attempts in the past to whittle down the power of the FEA, specifically. A failed House bill would have extended similar language to unions representing state workers but it didn’t get through the Senate. 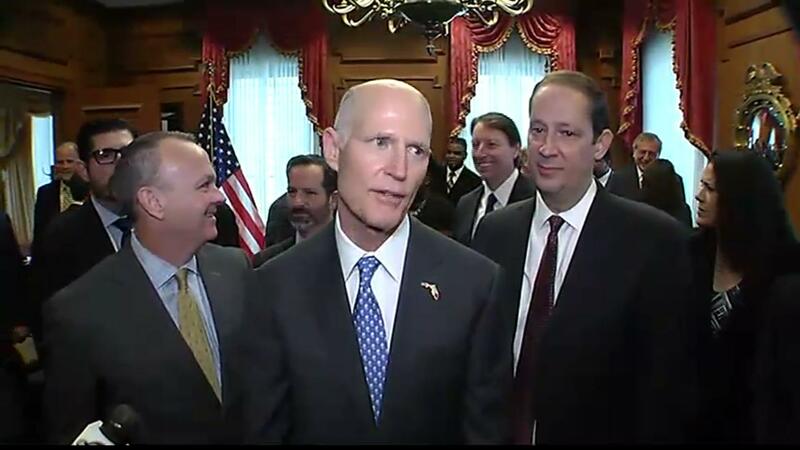 Governor Rick Scott also approved a Senate measure increasing funding for the state’s Bright Futures scholarship program and allowing students to use it during the summer. 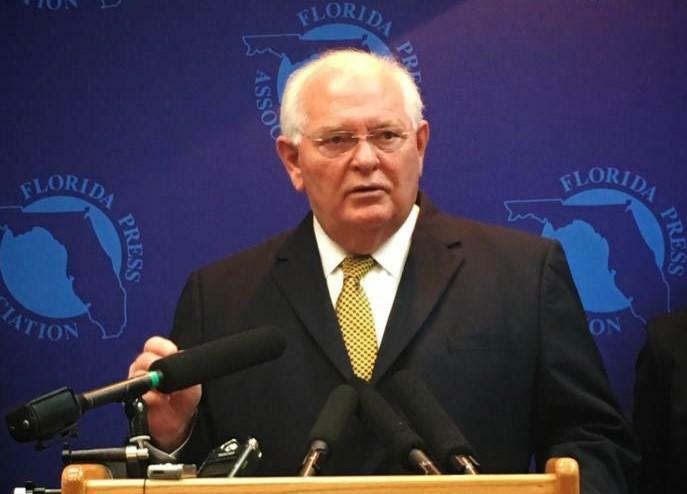 While it’s so far gone nowhere in the state Senate, a proposal critics are dubbing the “union-busting bill” has passed the Florida House. A fight over public employee labor unions is brewing in the legislature. 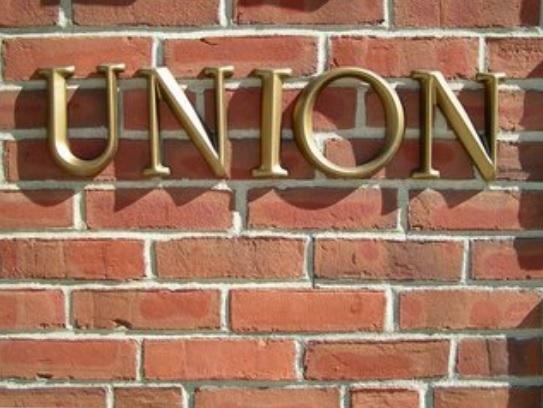 Critics are decrying a bill they say is aimed at union-busting, while the measure’s sponsor claims it’s meant to ensure unions are doing their jobs.